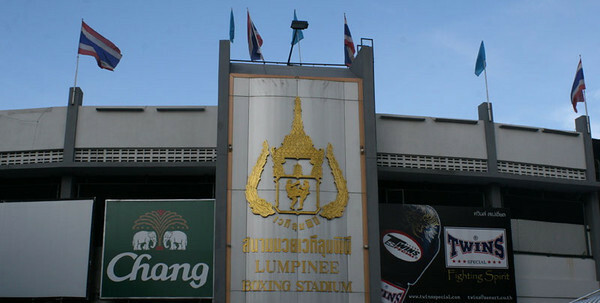 Lumpinee Stadium’s 2009 first event! Petjing Wor. Sungprapai (red) vs. Daodung Petfergus (blue) from Lumpinee Stadium on Saturday night, January 9, 2010. This fight was matched at 177 lbs. ~ by fatsoking on June 8, 2010.